Our June set menu has arrived, and it’s our best yet! 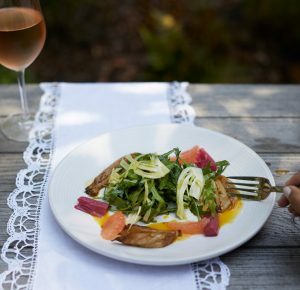 Vibrant and versatile, rhubarb is the star of our set menu this June. We’ve worked with our wonderful supplier Secretts, and our executive chef Clive Fretwell to create a menu which highlights the variety of ways this beautiful vegetable can be used. Rhubarb features in three of our dishes, each showcasing a different face of this British favourite. says our executive chef, Clive…simply delicious! 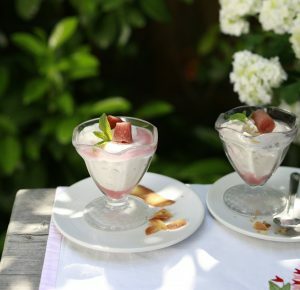 And of course, we can’t forget dessert – our Rhubarb fool is an ode to a classic, luxuriously creamy, sweet & tart. Not a fan of rhubarb? No problem take a look at the rest of our menu here. Enjoy two home-cooked courses from just £11.95 this month, book your table now.